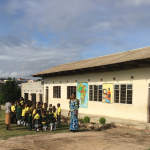 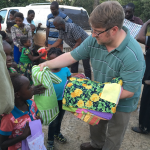 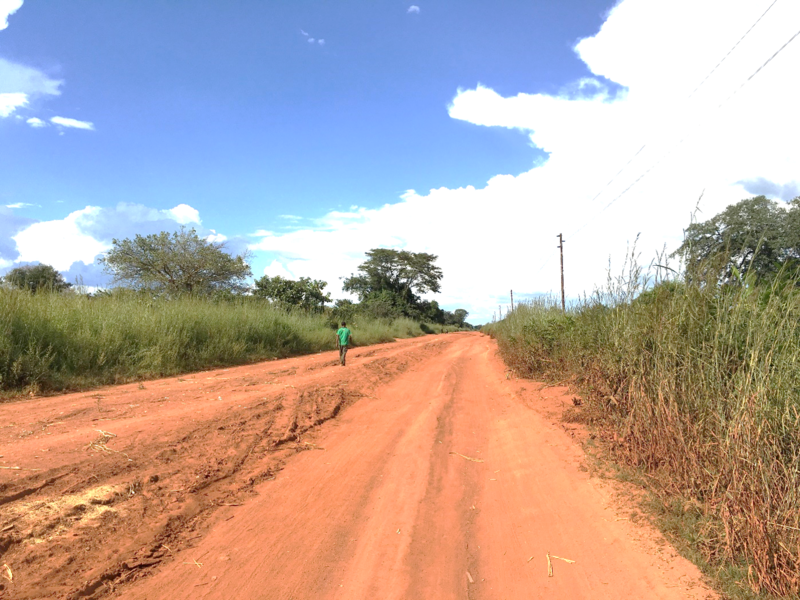 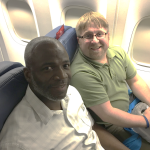 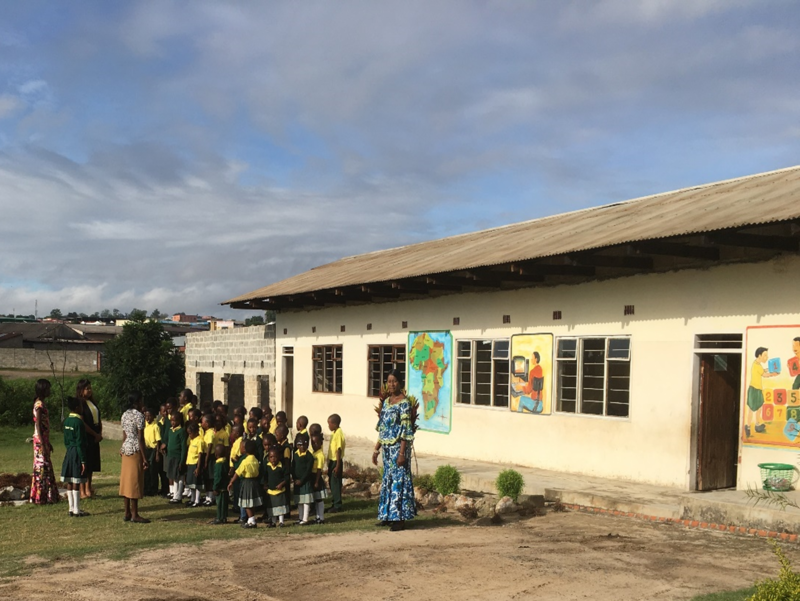 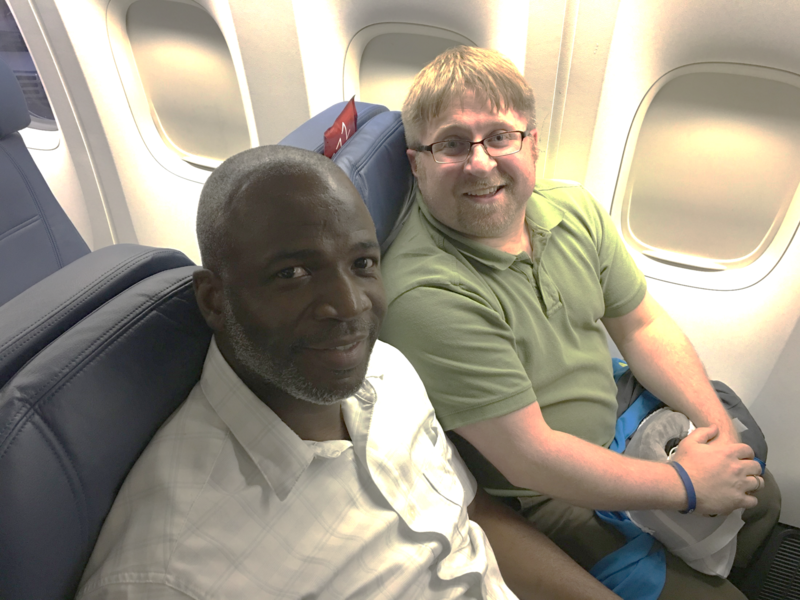 Nick Kersten (Dean of the School of Ministry for the Seventh Day Baptist General Conference USA & Canada) and Garfield Miller (Missions Coordinator for the Missionary Society in Kingston, Jamaica) have returned from Zambia – Glory be to God!. 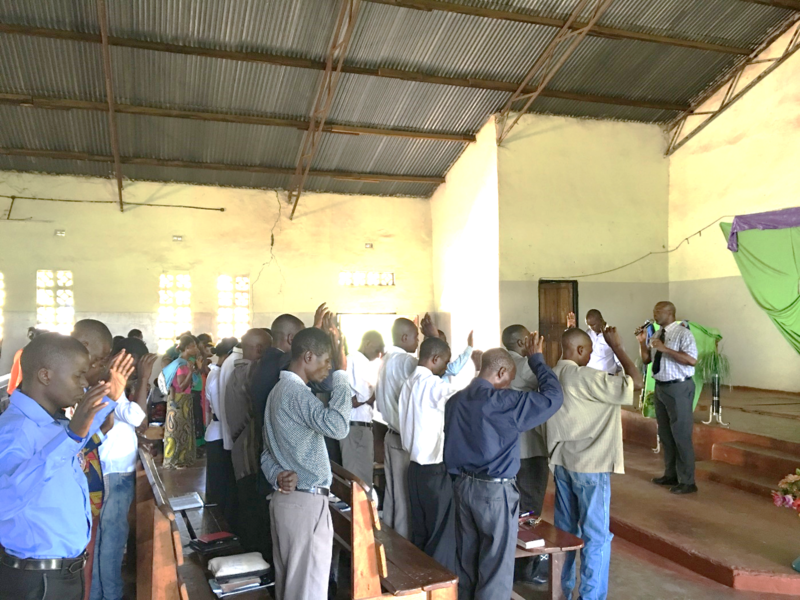 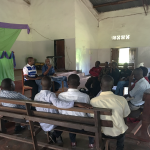 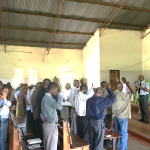 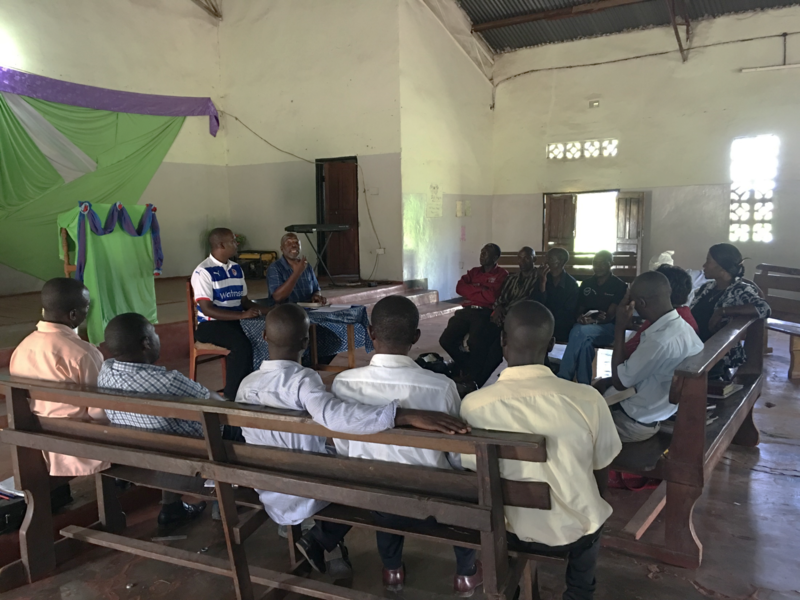 Together they were able to continue the TIME Program training with Zambian SDB Pastors and leaders. 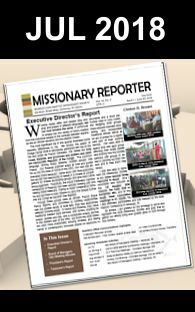 They covered Christian Education, SDB History, and SDB Polity, as well as a brief review of the previous three sessions. 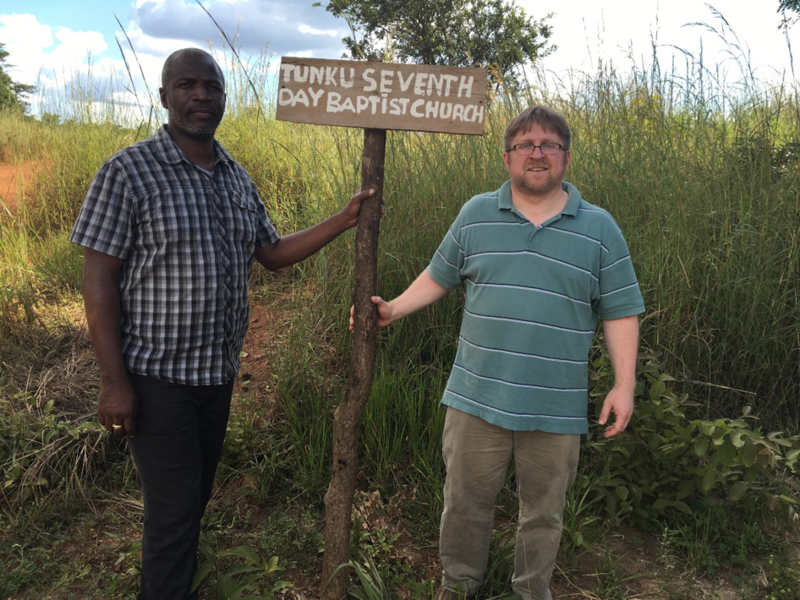 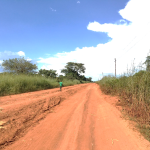 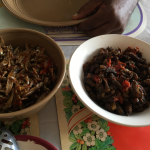 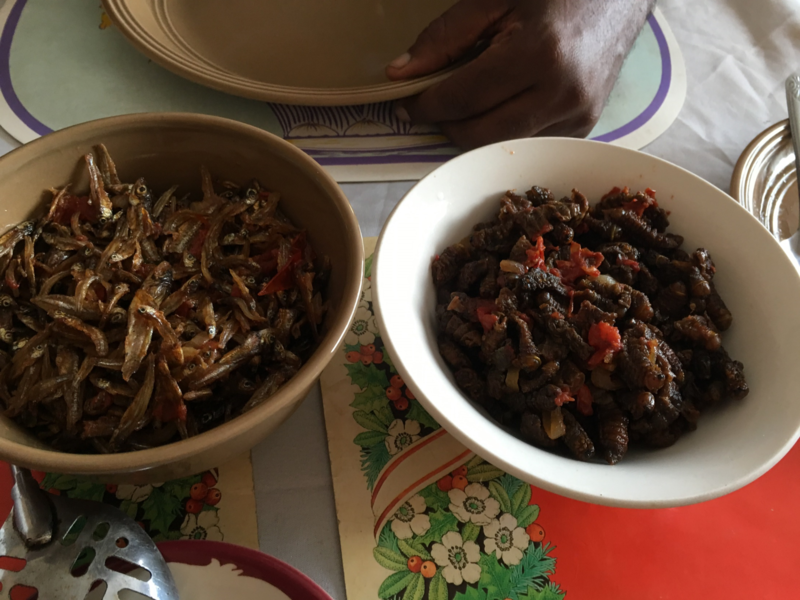 They also had the privilege of spending time learning about the Zambian culture and engaging in acts of evangelism. 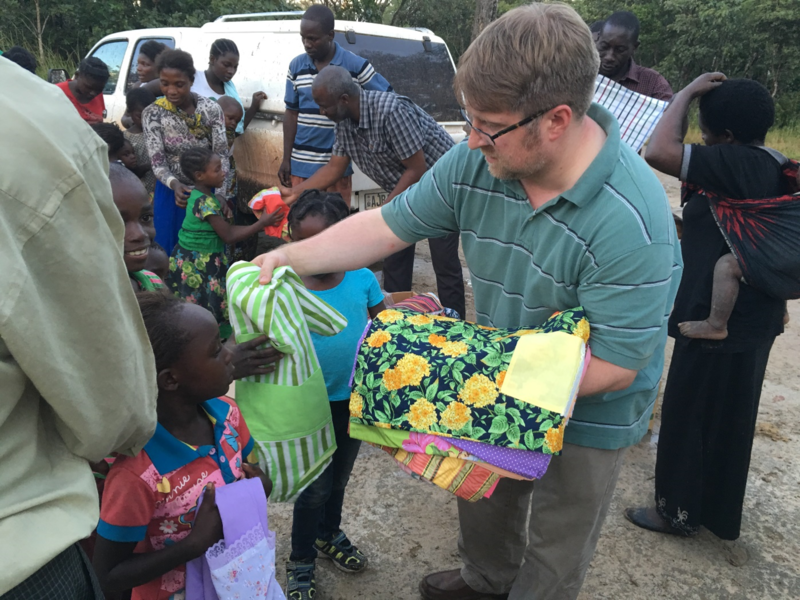 They are grateful for the support and prayers that took them to that African nation, guided them there and afforded them safe travels back. 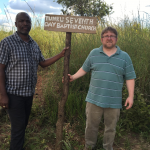 The Zambian Conference also expresses thanks for the work taking place in their country.